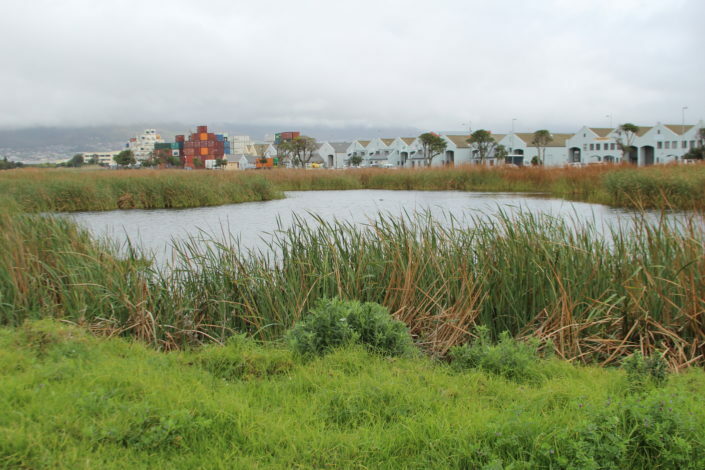 The Zoarvlei Section of Table Bay Nature Reserve is a conservation area situated between Paarden Eiland Industrial Centre and the suburbs of Rugby and Brooklyn. The wetland reserve is 140 ha in size, with 87 species of plants occurring on site. Thanks to a position funded by the Paarden Eiland City Improvement District, Site Manager Reward Nzuza has been working to restore and manage the site since 2016. The main challenges on site include illegal dumping, pollution and alien invasive species. 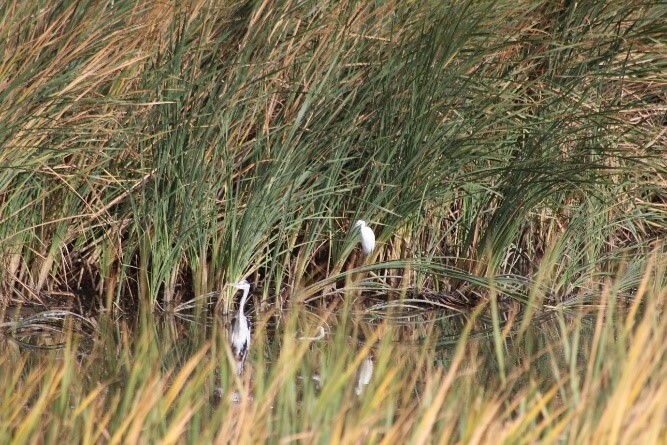 Earlier this year, for the first time, a heronry was established in the Southern Vlei. A heronry is a group of nesting birds which breed together on an island within a water body. The species generally include herons, spoonbills, storks and egrets. Water birds face many challenges when trying to nest, with most terrestrial habitats now being inhabited humans or being vulnerable to predation by species such as otters or mongoose. They prefer to nest on islands surrounded by water and nest together for protection. But this means that heronries are very sensitive to water levels, as well as predation and they easily abandon nests. 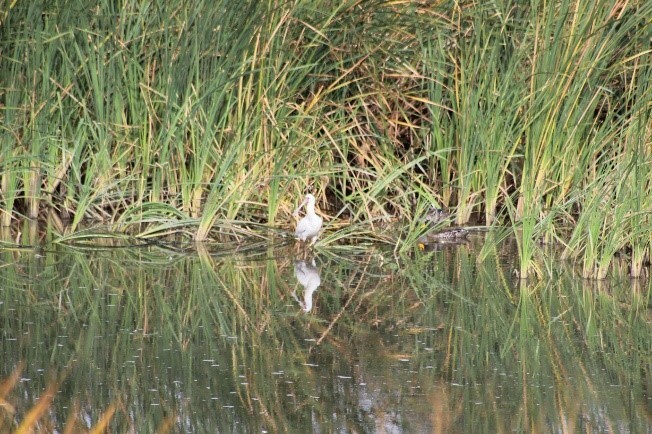 The Zoarvlei Heronry was small, with approximately 20 nests made up of grey herons, spoonbills, moorhens and egrets. It was suspected the birds were looking for a safe haven to move to after a nearby site may have been raided by a mongoose. Unfortunately, the birds at Zoarvlei didn’t remain for the duration of their breeding season. This could be due to how late in the breeding season they moved to Zoarvlei, or due to them settling within reeds very close to the banks of the vlei with the water levels were dropping. However, the establishing of this heronry was a very positive sign and it is hoped that the birds will settle permanently on site next year.